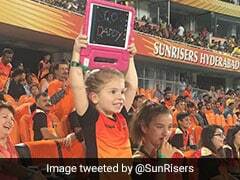 Sylhet Sixers are counting on Warner to boost their chances in the lucrative Bangladesh Premier League, which begins in January. 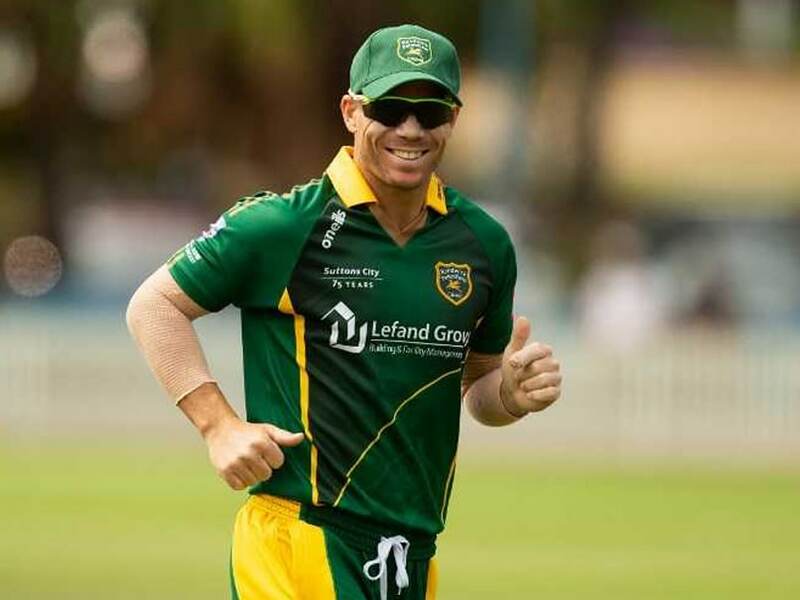 David Warner has "paid enough" of a price for his role in a ball-tampering scandal, Bangladesh's Sylhet Sixers said, after the club announced the Australian's signing on Saturday. Australian cricket was rocked by the cheating fiasco in the Cape Town Test against South Africa in March, with the fallout resulting in year-long international bans for Warner and then-captain Steve Smith. 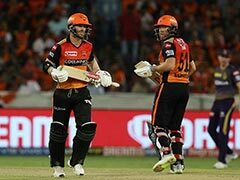 But the Sixers are now counting on Warner to boost their chances in the lucrative Bangladesh Premier League, which begins in January. "Our legal and compliance team analysed his situation and cleared his signing. After that we signed a contract with him for the next season," Sixers chief executive Yasir Obaid told AFP. "We believe he has paid enough for the ball-tampering scandal. We are happy to have him in our squad as we think we he has still plenty of cricket left in him." 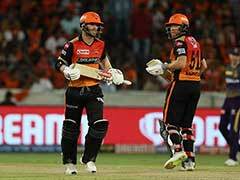 The controversy in South Africa cost Warner his contract with Indian Premier League side SunRisers Hyderabad. 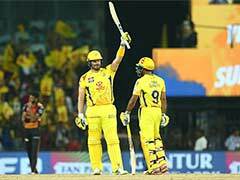 But he returned to play in the inaugural Global T20 tournament in Canada in June before travelling to the West Indies to play in the Caribbean Premier League. He has also played grade cricket, where he sometimes received hostile receptions from opponents. Warner walked off the field mid-innings after being sledged during a Sydney game on Saturday, reports said. Sylhet Sixers will be his first team in the Bangladesh league. Obaid said Warner had committed for the full tournament, which concludes on February 8. "We are expecting him to join us after Christmas and stay the full season. We hope he will give us one hundred percent for the best interests of his career," he said. The Sixers also signed Nepalese leg-spinner Sandeep Lamichhane as their second permitted foreign recruit, Obaid said. The BPL was dogged by allegations of match-fixing scandals in the early years following its formation in 2011.